The holiday season is quickly approaching and now is the time to get prepared! The start of quarter four is the perfect time to ensure your online ads, website design and content, and other holiday marketing initiatives are ready to roll out at just the right time. It takes balance and careful consideration of market trends, but we have a few tips to make sure you launch the right content at the right time. First and foremost, do not plan any major website changes like plugin additions, theme-changes, or large-scale functionality overhauls during major retail seasons. 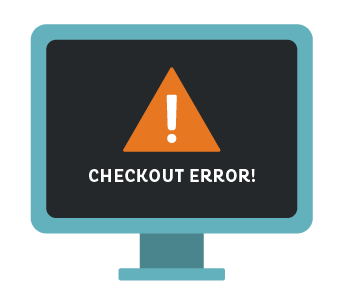 You do not want to risk creating unintentional poor user experience through website glitches that prevent users from using your website effectively to find and purchase products or services. You should, however, consider testing your website to ensure it can handle additional holiday traffic. In addition to maintaining a strong user experience, it is important to make website updates that reflect your holiday marketing initiatives. Try adding fun, themed graphics that showcase your deals to draw the user’s attention and make the deals stand out against the rest of the site. The ideal time to update your website is before November so search engines will have a chance to index your page before your ads start running (ClickZ). If not already implemented, you should also ensure that you have tracking tools embedded on your website. You should consider using Google Analytics to track your website throughout the year, but if you have not already started using it, now is a great time to start. Through traffic and analytics, you can document increases and reduction in traffic as a result of specific campaigns during the holiday season and capitalize on the data you curate to create better campaigns for the following season. Starting October 24th, 2018, the Facebook pixel will have an additional feature that can further enhance tracking – users will have the option to choose between first-party cookies and third-party cookies. First-party cookies are owned by the website they are embedded into while third-party cookies belong to a third party tracking site. First-party cookies enable websites to reach more potential customers and can be more accurate in measurement and reporting when advertising on Facebook. First-party cookies are more widely accepted by browsers and stored for longer periods of time. By using these enhanced features and tracking abilities, you can focus your ads to have the best ROI. When you prepare cross-placement holiday ads, it is important to pre-plan your ad copy and images. Doing so will ensure you have extra time to create multiple versions of your ad and thoughtfully select appropriate imagery. Taking extra time and creating multiple ads allows you to do A/B testing between your ads to determine which works best. This will also keep your advertisements fresh and engaging. Also, take some time to evaluate your holiday budget; just as you are planning a robust holiday campaign, so are others including your competition. Review your advertising budget for the holiday season, paying close attention to your bid price. It is likely you will need to increase your price to make sure your ads stay at the top of the page and visible to your target market. Your cost per click or cost per conversion will also likely increase during the holiday season, due to the influx of ads. If your sales increase, however, it makes your PPC campaign a great short-term investment. After the holiday season closes, you can adjust your bids again. As noted above, it is important to pre-plan your ads and optimize them while they are running, but what about after the holidays are over? There is certainly a lot to consider when planning your holiday marketing campaign. 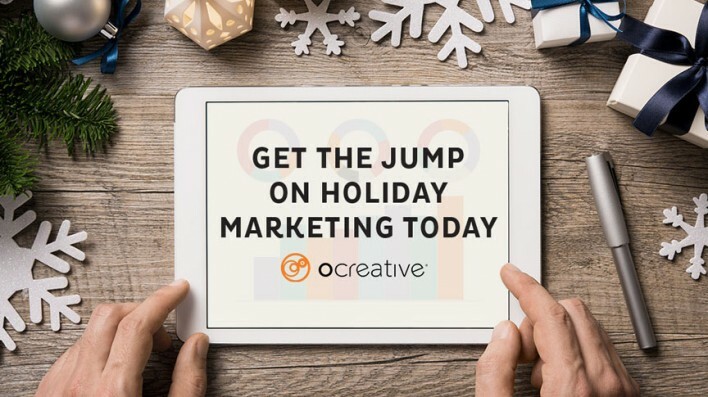 Businesses selling products and services should approach the season with an omni-channel strategy including holiday-themed website updates, ad tracking, social media campaigns, and a robust PPC strategy. If you are interested in learning more about holiday marketing, contact us now!